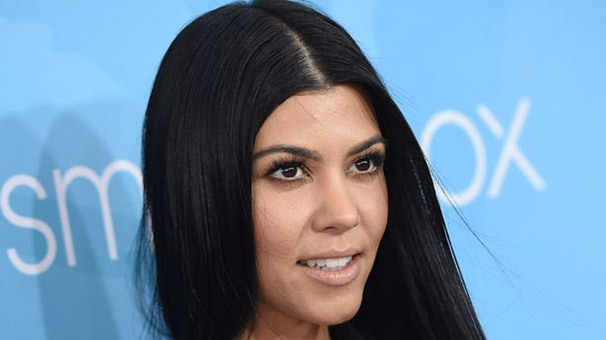 After weeks of speculation about her due date, Kourtney Kardashian has given birth to her second child. She and baby daddy Scott Disick welcomed little Penelope Scotland Disick into the world on Sunday, July 8. Congratulations on the arrival of the newest female in the Kardashian family. She’s no doubt surrounded by love and doting aunts — especially Kim Kardashian and her younger sister, Khloe Kardashian. Hopefully viewers of ‘Keeping Up with the Kardashians’ will get to see some of the inside scoop surrounding Penelope’s birth (as they did with little Mason just a few short years ago). Until then, here’s hoping that new mom Kourtney enjoys every precious minute with her new bundle of joy! 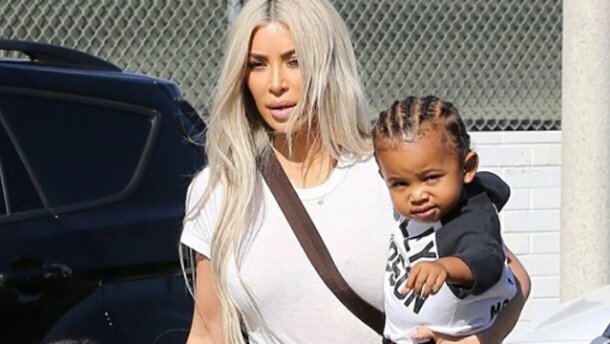 Is Kim a bad mom?